Financial Services provide a courteous and efficient service to our stakeholders including staff, students, our suppliers and other members of our community. Our sub-departments reflect our areas of activity: Financial Reporting, Procurement/Purchasing, Account Services, Business Insight and Reporting, Business Advisory Service and Finance Shared Services. Financial Reporting provides a high quality financial management and reporting service for all areas of the University and its external clients. There is a wide range of technical financial reporting and support services managed through this group including general ledger management and control, scheduled financial reporting, Treasury management, taxation, capital asset register maintenance and financial management reporting, research accounting, PBRF/ERI annual return preparation, project post-implementation reviews, business case views, advice and support. Procurement develop policies, procedures, training and guidance for UC staff involved in Procurement and Purchasing decisions. We promote continual improvement by both suppliers and University purchasers and ensure a University wide view is considered when purchasing goods and services including sustainability, health and safety and economic aspects. Accounts Services comprises Accounts Payable, Accounts Receivable and Student Finance. Provision of timely, accurate supplier invoice processing and payments; revenue invoice raising, payment collection and debt monitoring; and bank reconciliations and other regular month end accounting procedures. Accounts Services also processes student payments on enrolment and for additional course fees (e.g. field trips), including settling of accounts by bank transfer or credit card, student loans through Study Link, and scholarships. For staff only, provision of foreign currency for travel. Business Insight and Reporting provide analysis, reporting and training on UCs vast array of financial and non-financial data sets. We provide some ‘deep dive’ analysis to support management decisions and also actively support other UC staff to do analysis within their areas by facilitating easy access to information. UC’s business advisory unit includes the UC Futures Programme Office, portfolio management function and internal business advisory service. The UC Futures Programme is UC’s main earthquake recovery and transformation programme of work to transform the campus, international enrolments and undergraduate degrees. The portfolio management function supports the management of UC’s wide range of improvement projects and capital spend. Our business advisory service provides business analysis, business case development, and process improvement services to UC. 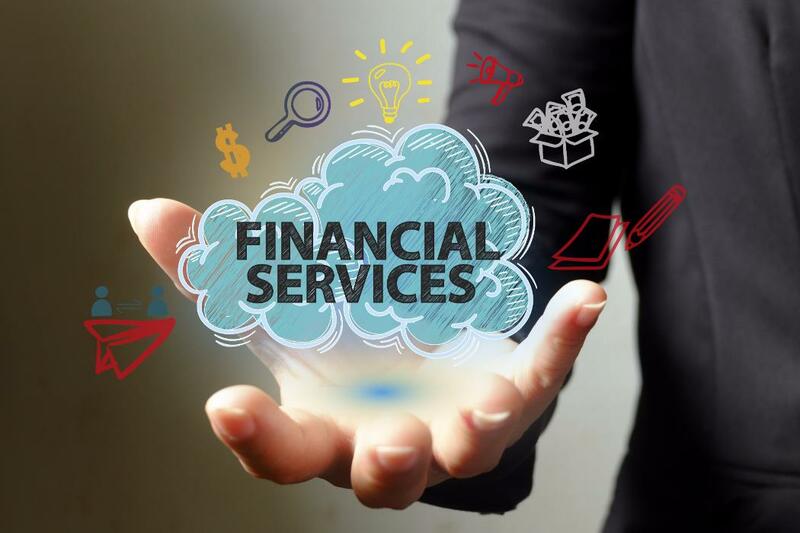 Finance Shared Services provide financial administration services to a number of service areas of UC. Continually looking for the best way to utilise our systems, we are able to identify and implement efficiencies with the aim of freeing up people's time and UC resources. While this is predominantly focussed around purchasing and P-card functions, for most areas, the team also provides reporting; forecast/budgeting co-ordination support and advice; accounts receivable services.